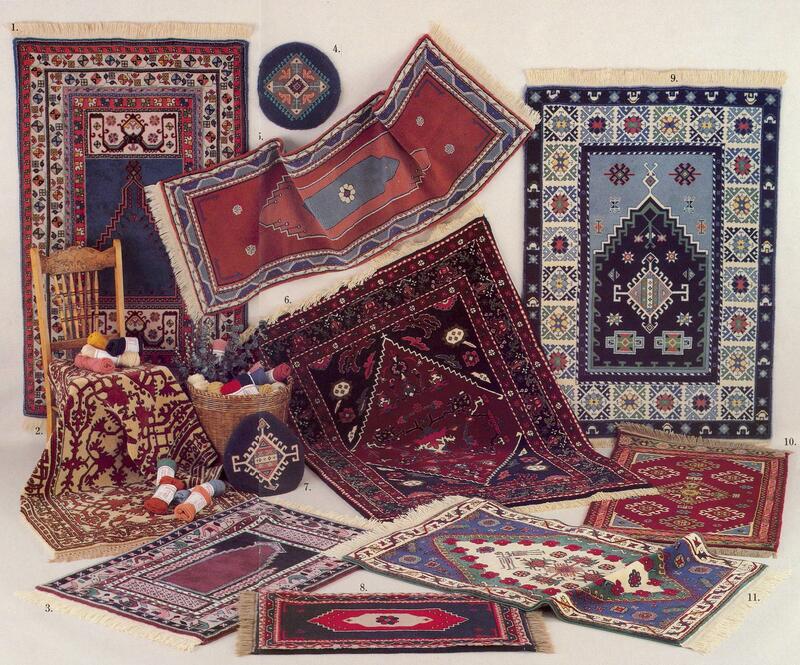 Authentic Turkish rugs originated in the area of Asia Minor. Their designs are usually geometric and quite repetitive. 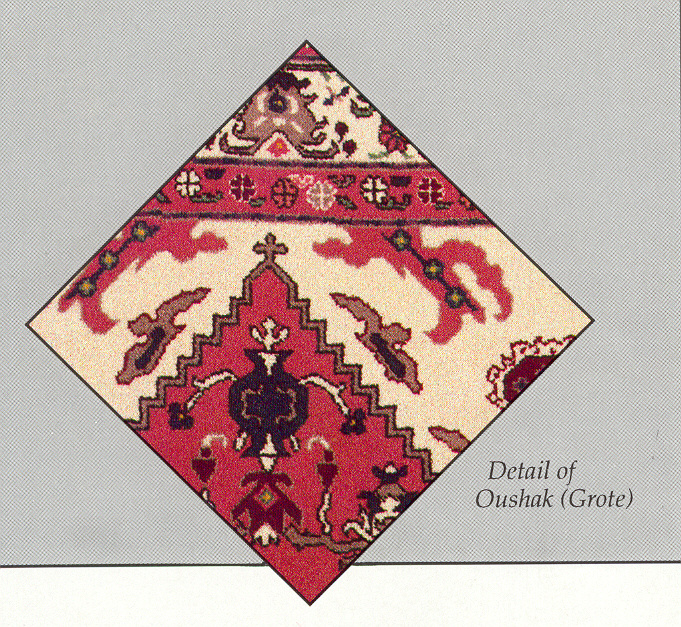 Rugs with a prayer niche are woven by Turks. Unlike the Armenian, the Turkish religion forbids the weaving of birds, animals and human beings into their rugs. 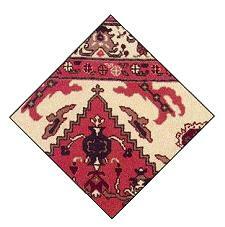 A cross is often found in the rugs woven by Armenians.